One of the top joy experiences here is watching people’s lives being transformed in a way only Jesus can do. Lives Transformed–that’s Mount Hermon’s mission. 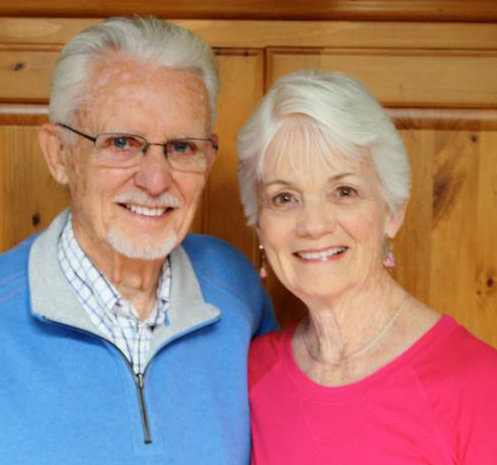 A precious couple, whose lives were transformed here 50 years ago, just wrote that they have very intentionally chosen to become Mount Hermon Associates. They are compelled to help others receive the same blessing they received here. What a delight to share their enthusiastic letter. “We are thrilled to finally be able to be part of the Mount Hermon Associates with this gift of $500 and would like to be added to your list, using the funds wherever they are needed. We have been physically and emotionally connected to Mount Hermon since the 50’s. We have not lived in the area for 50 years but the San Lorenzo Valley will always be home. (I went to camp in 1958.) My husband, grandson and I went to family camp for the first time this July, while our two granddaughters went to Redwood and Ponderosa. It took us 50 years to bring our lives full circle, beginning and ending at Mount Hermon, but we made it. It was an amazing experience for all of us. Our three grandchildren are part of a blended family now since our son died. Mount Hermon youth camps have been their only spiritual influence towards God, and their camp experience has been vital to them for emotional healing and spiritual growth. YOU ARE “IT” FOR THEM. That’s why it is so important for us to get them there for the next few years. Our participation in giving to camp is so that other children will be blessed like ours have. Thank you to everyone on your staff for making a stay at Mount Hermon so special and fulfilling. Especially to the camp counselors who pour their hearts and energy out to the youth in order to impact them towards our Lord and Savior forever, as they did for me 55 years ago. It is because of what Mount Hermon did for me at age 11 that makes me who and what I am today! Our Associates family is just that, a family, and they make a huge difference. Their prayers and selfless giving are the Lord’s provision that keeps Mount Hermon’s doors open, so God–ordained appointments like these can happen every day. 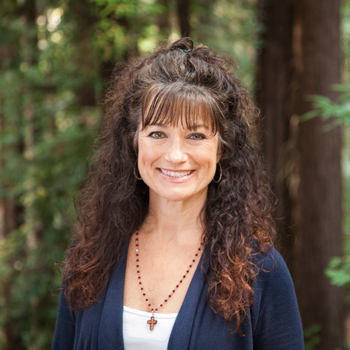 Could you write a similar testimony about the place Mount Hermon holds in your heart? If you’d like to be part of this special group of people, please take that next step and call me at 831.430.1237 or write me at kerry.phibbs@mounthermon.org. And if you’re already an Associate, thank you!